Over the past 20 years, IMBA, the International Academy that I lead, has concentrated all its efforts on the re-organization and dissemination of Thailand’s forgotten unarmed combat techniques. The conventional name chosen to denote this ancient martial discipline was Muay Thai Boran; a set of forgotten techniques designed over the centuries by the Kingdom of Siam’s masters. IMBA’s members coming from 25 countries in 4 continents have made extensive studies and practiced with passion these ancient forms of Muay for years. Consequently, this level of commitment and involvement has helped to develop a rational and cohesive technical program; such a rigorous curriculum is currently in use at the different international branches of the Academy. Traditional Muay has finally become a true world heritage, as advocated by the Thai masters of old time. Over the past 40 years, I have had the honor and privilege to study and cooperate with some of these Thai masters. Yet, beyond the well-known sport version of the discipline (Muay Thai) and its artistic and traditional form (Muay Boran), an even more elusive and fundamental aspect of the Siamese Art of fighting remained obscure: notwithstanding many rumors of admiration and respect, very few information related to the markedly military form of Muay had yet been passed on . People would talk about this art but aside from some supposedly “secret techniques” inherited by a few teachers, who in turn had learned the basic notions from an old relative, it seemed that all traces of this practical fighting expertise was lost. Yet, these technical applications carried great importance for the practitioners in ancient times, before the influence and spread of firearms and their impact upon military education. After years of research and first-hand experience, I can finally show to all interested people the results of a long term work conducted through experiments, hard work and insights for the last 15 years. This study is based largely upon the examination of a Siamese fighting manual, the oldest original document in existence; this manual illustrates close range combat techniques with bare hands. 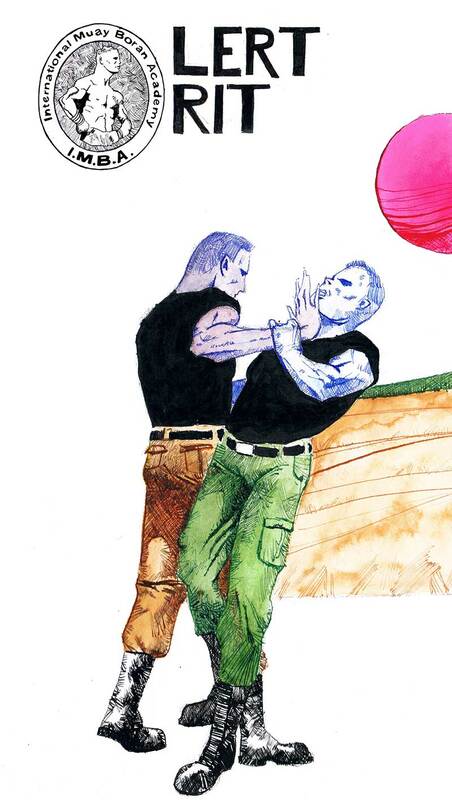 The contents of this manual show a form of fighting that closely relates to a military approach to combat, very far from both the sport and artistic versions of Muay. 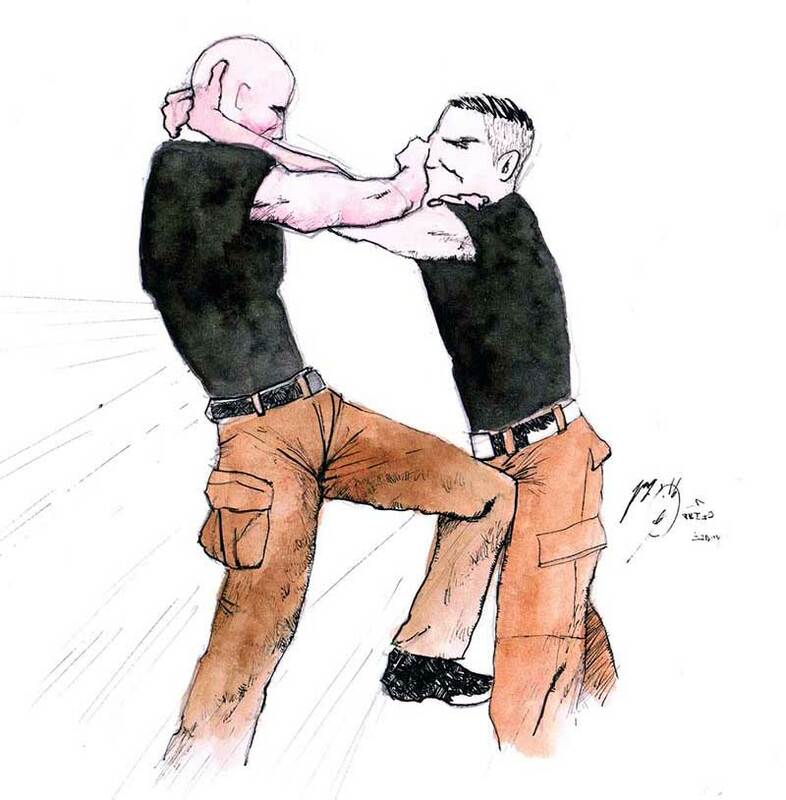 The consequence of this research uncovers a missing link within the very structure of the highly attractive martial art called Muay: this specific element has been defined by some as the “military version of Muay Boran”. However, the sophisticated combat art presented herewith, represents a complete fighting system in its own right. 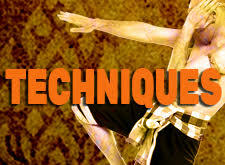 This style, hyper realistic and very flexible in its essence, can bring the application of Muay techniques to a unique level of effectiveness and universality, perhaps never attained by the most modern and most acrobatic version of the Siamese Martial Arts. 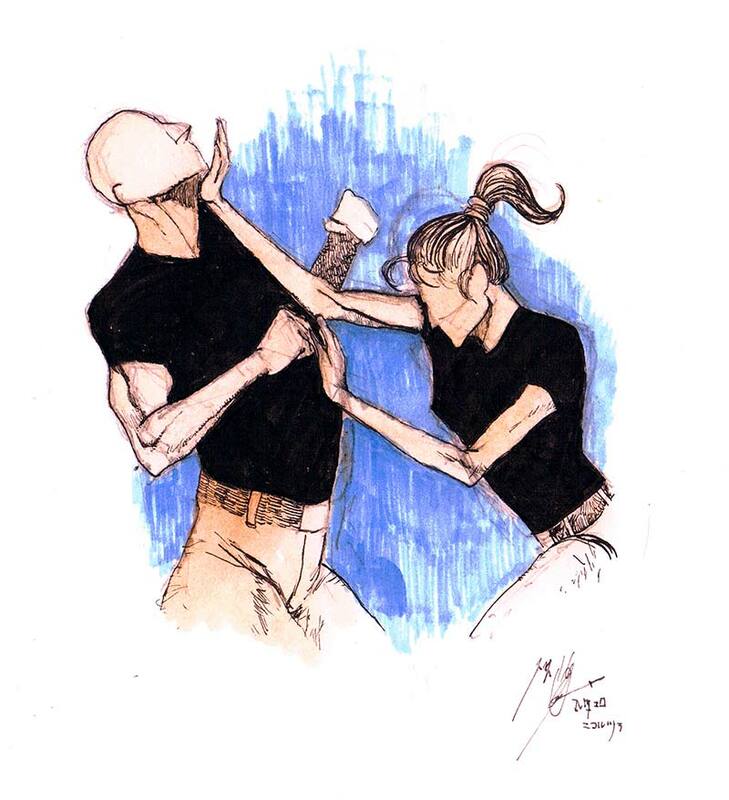 Both women and men clad in street clothes or comfortable martial arts uniforms, can all be trained in this form of aggressive self-defense, with great results in a relatively short time. The techniques surpass all boundaries, and can be applied by students of all genders, at every latitude and under any climatic conditions. Whoever chooses to study this martial discipline will find, within the theoretical foundations, a more profound insight into a deep cultural heritage. The ancient Kingdom of Siam was a fascinating place of ancestral martial traditions, whose mysteries reveal themselves to the inquisitive student. That said, anyone wishing to approach this topic for the first time or those wishing to immerse themselves deep into this discipline are invited to refer to IMBA’s official website (www.muaythai.it) in order to be put in touch with qualified IMBA Muay Lert Rit instructors. After years of trials and error process, a coherent Curriculum for IMBA Lert Rit, is now being used in all member academies. The present curriculum has progressively switched from a purely military perspective to a more eclectic version. 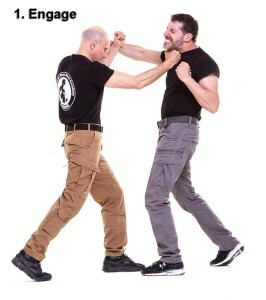 While keeping the martial spirit of early stages, the techniques and strategies have been elaborated to be more easily learned and practised by civilians, too. 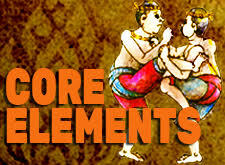 All basic elements come from traditional, battle-tested Muay Boran techniques: most of them are very effective applications of Mae Mai-Look Mai Muay Thai Boran and every instructor must have a solid foundation in those techniques before starting to learn Look Mai Muay Lert Rit advanced strategies. 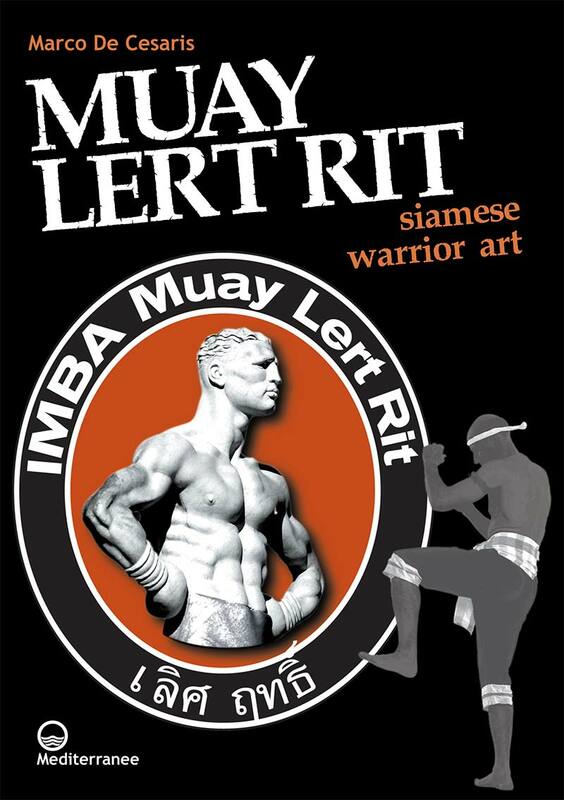 Any Muay Boran instructor interested in becoming a certified IMBA Lert Rit trainer can follow the international workshops held at IMBA academies in Europe, Latin America and Australia. The Art of Supreme Power Fighting or Muay Lert Rit is considered by many experts as the top of Thai Martial Arts techniques. 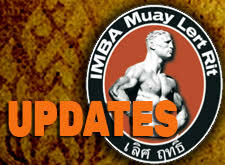 Since a few years the International Muay Boran Academy is working to gather under IMBA Muay Lert Rit banner the best traditional techniques and modern training tools that have been taught to Arjarn Marco De Cesaris by the various military experts he has been cooperating for the last 12 year. The result is a powerful mix of techniques and strategies that combine traditional and modern elements according to a scientific and battle tested process. IMBA Lert Rit Curriculum is based upon four basic Fighting Strategies, seven Technical Pillars and eight Energy Principles: these elements can be classified as fundamental (in thai language: Mae Mai Muay Lert Rit). 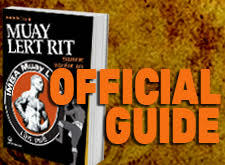 The 31 Look Mai Muay Lert Rit (advanced strategies) are meant to guide the practitioner through the actual application of the fundamental principles. •	Low kicks: roundhouse or straight kicks aimed no higher than the belt line. 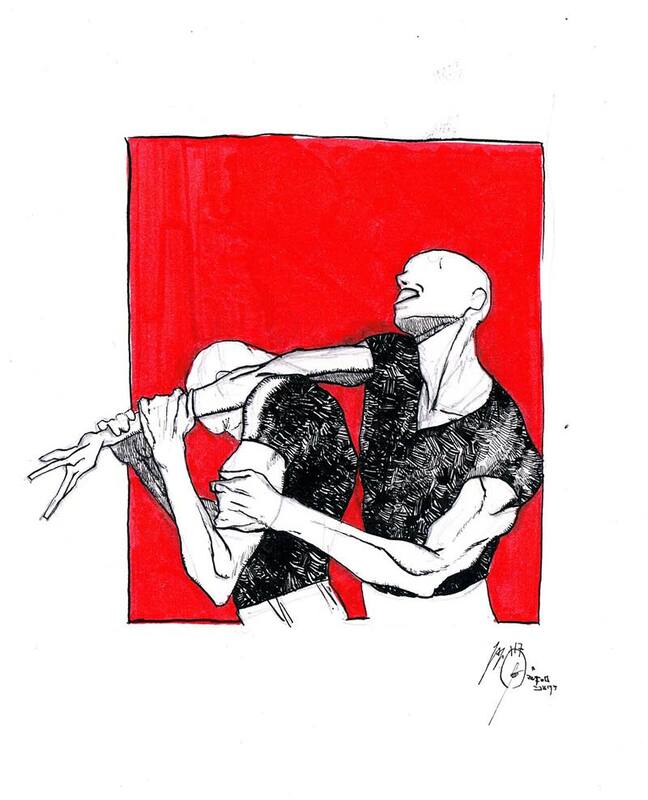 •	Elbow blows: both slashing and piercing aiming to crush the bones, break the joints, cause concussions or damaging the t-zone of the opponent. •	Knee strikes: executed both with and without a grab. •	Head-butts: similarly executed both with and without a grab. •	Muay Pram: extensive training in traditional thai grappling (Muay Pram) is needed since the very beginning stage of training. Any IMBA Lert Rit trainee must be at ease at very close range and every technique must be possibly applied in close-combat. 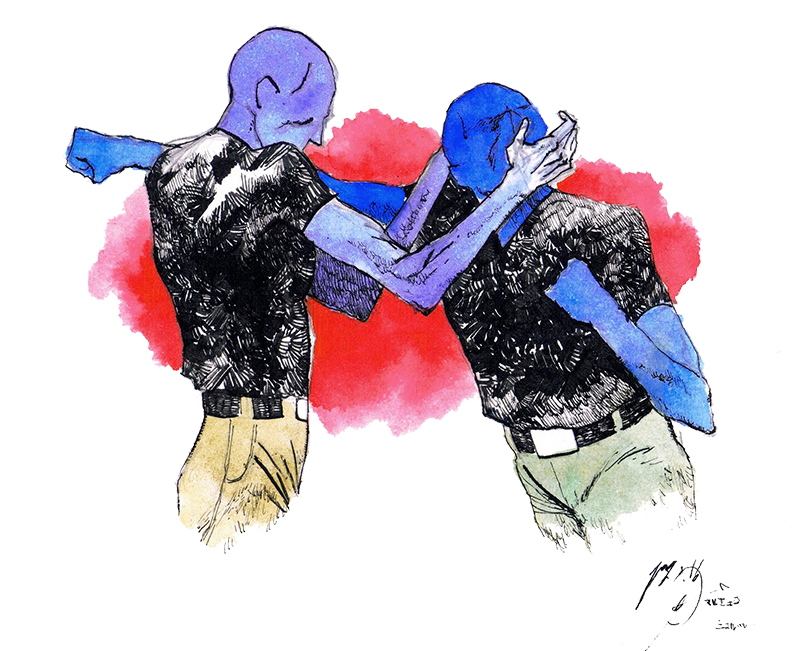 Close range is where a Lert Rit expert is more at ease; real fights usually happen at a very close range and most Lert Rit fighting strategies specialize in close combat situations. 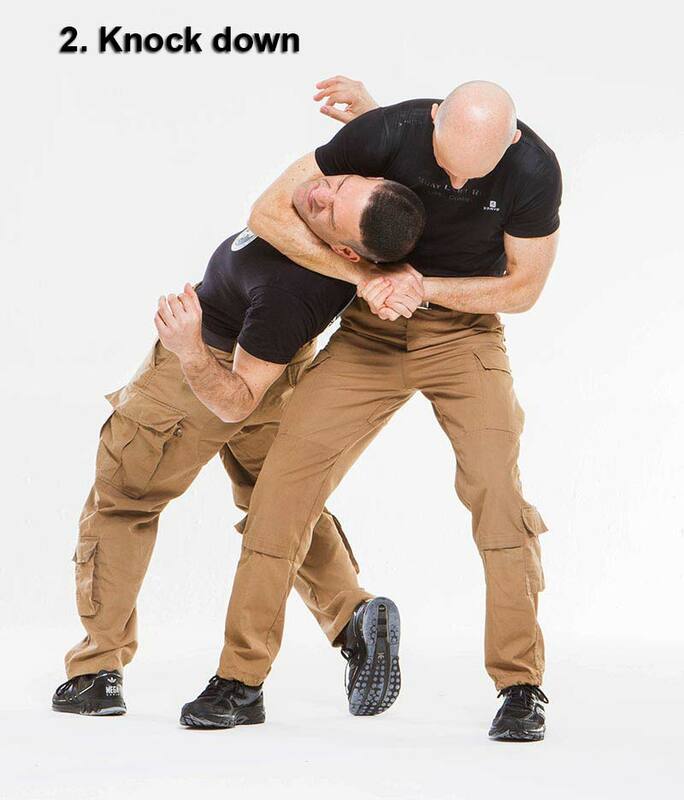 A Lert Rit practitioner, besides being able to powerfully strike from a close distance by his elbows, knees, head, forearms, hands, while firmly holding his opponent thanks to a repertoire of specialized grappling holds, must learn to apply, if the situation requires, a series of incapacitating, explosive arm or neck locks. 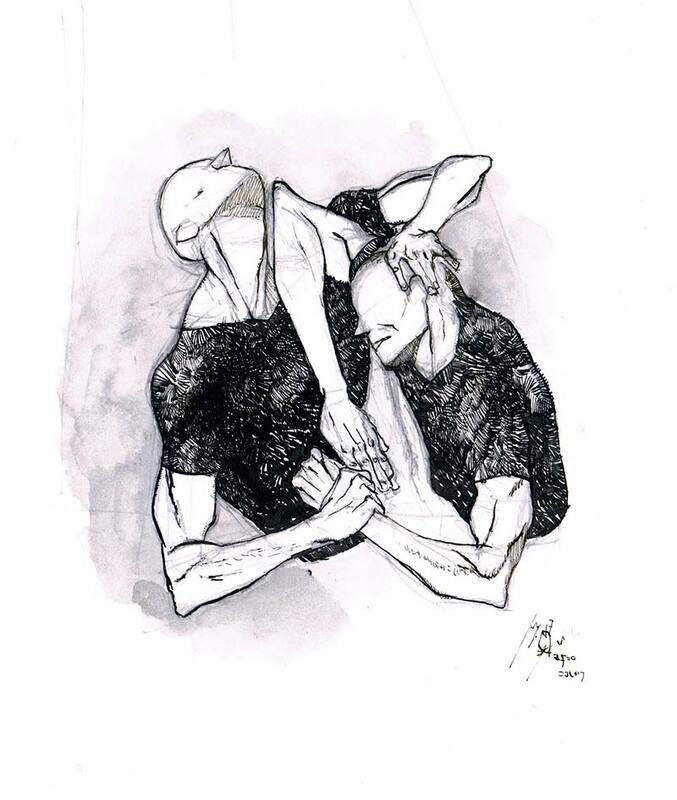 The basic Muay Thai Chap Ko (neck hold) is trained extensively to become second nature and if properly applied, it is enough to render the opponent unconscious by combining the strenght of the hold with a quick barrage of knee, head and elbow strikes. Moreover, a properly applied Chap Ko hold is the starting point to execute a series of unbalancing and throwing techniques. Hard throwing techniques (Tum Tap) complete the technical mix, adding a finishing touch to the tool box of any experienced Lert Rit fighter. 3. Finish off the opponent on the ground (dispatch the enemy by kneeing, stomping, choking or joint breaking maneuvers). IMBA Lert Rit Look Mai are structured to put the trainee in conditions to properly apply the basic combat strategy, according to the aforementioned 3 basic steps. Learning how to get close to the opponent and how to manage to keep the fight at a very close range is of paramount importance, according to Lert Rit fighting strategy. From a remote past, the ancient warlike wisdom of the Thai people comes to us. Starting from the meticulous analysis of an original manuscript, the author (one of the world’s leading experts in ancient and modern Siamese barehanded fighting arts) has systematized and updated the principles and techniques of combat used for centuries in Southeast Asian battlefields. The result is a traditional Martial Art born from the ancestral precepts of Siamese warriors, perfectly adapted to the self-defence needs of modern practitioners, regardless of their physical characteristics and the conditions under which its techniques are applied. IMBA Muay Lert Rit – Kae Tae Wiang – catch, throw, finish!